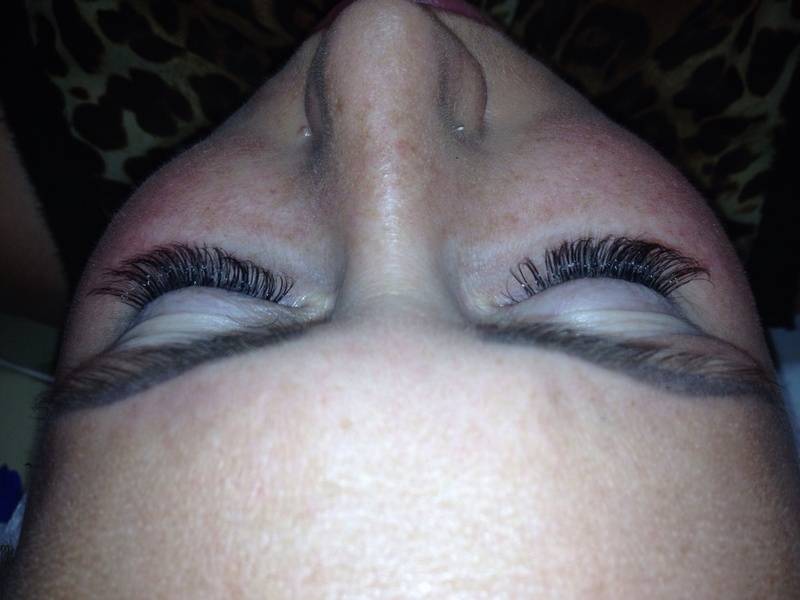 Check out this lash transformation with these extra light mink lashes with amazing volume. This set needs to be booked as Luxe Set to allow for 2 plus hours of application. If you are looking for a light weight with superior volume this set is for you. 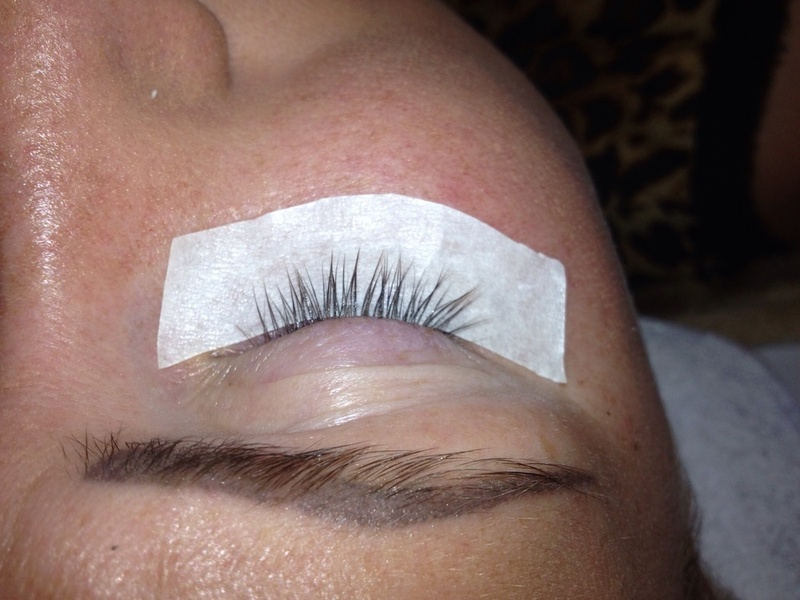 We can do any length you would like!